Film yourself presenting, either in private or with an audience. You could set up your smartphone on the conference room table or get a friend to film you. YouTube, Vimeo, FlickR etc. 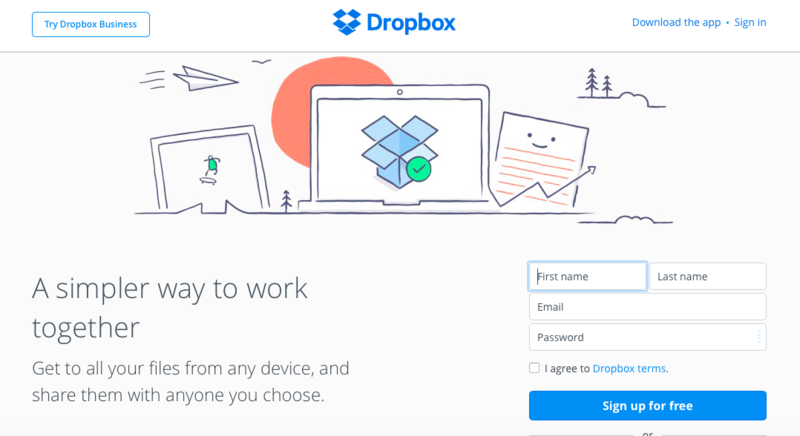 Or a cloud service like Dropbox. 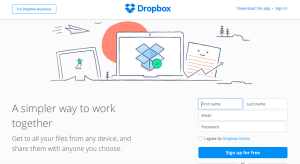 On Dropbox you could upload the slides separately to be sure they’re visible. I can send you the link to a private dropbox folder if you wish. Be sure I can hear what you say and see the slides, but it doesn’t have to be super professional quality. Present in English! (or Swedish). Mail me the link to the video with some background – purpose, message and goal for the presentation, length of the presentation and something about the audience. Are they experts or laymen, for example? . I’ll look at about 10-15 minutes of video, so don’t make it too long. You’ll get back a video or audio of my feedback on your presentation technique and slides, with tips for improvement. I’ll be as thorough as possible in 5-10 minutes of feedback. I’ll send you the results as soon as possible, probably within a day or two. I promise a professional, respectful analysis with concrete steps for improvement. I’m known for my good feedback technique so don’t worry! This is a FREE trial service for a limited time so try it right now. Be quick, you could learn something life changing! Get filming, and let me know what you think of this service. Want to send just slides? No problem! Same procedure as above.